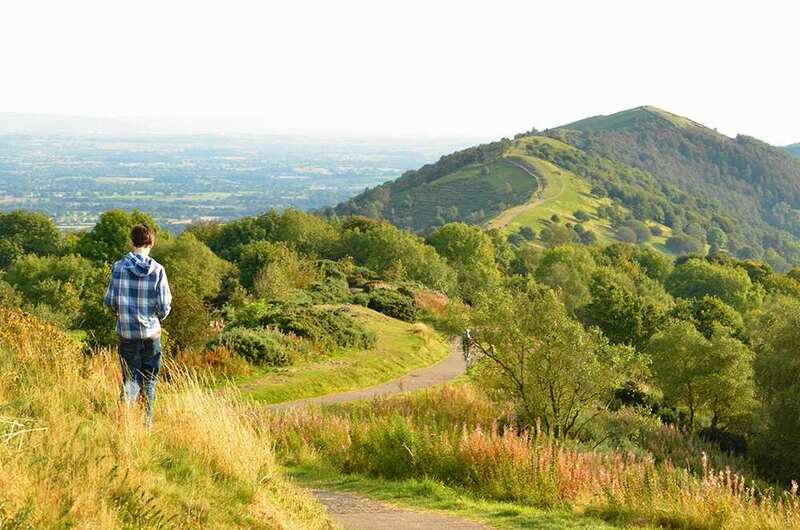 Explore the scenic Wyche Way at your own pace on a full-routeself-guided walking holiday. Accommodation, luggage transfer and custom holiday pack included. 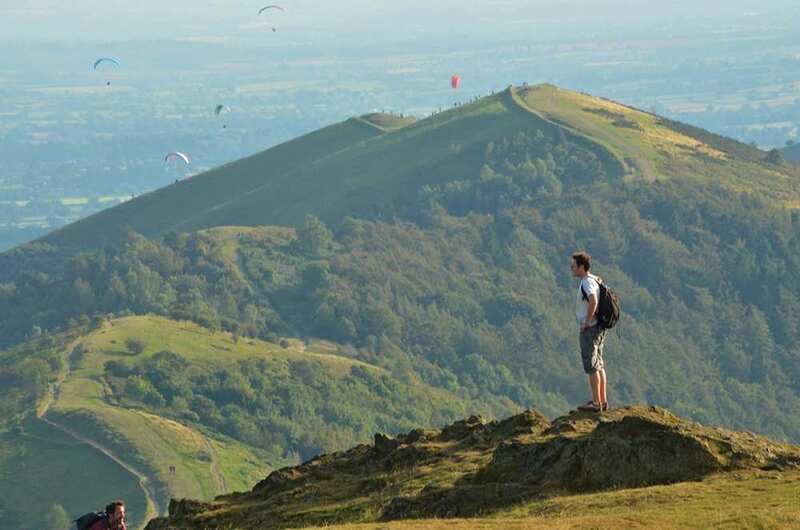 A scenic journey through Herefordshire, the Malvern Hills and the Cotswolds from Kington to Broadway. 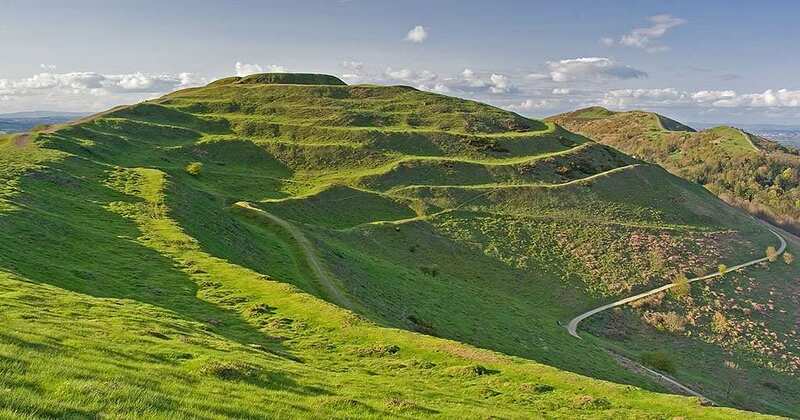 The Wyche Way explores a beautiful corner of southern England between the Welsh Borders and the Cotswold Hills. 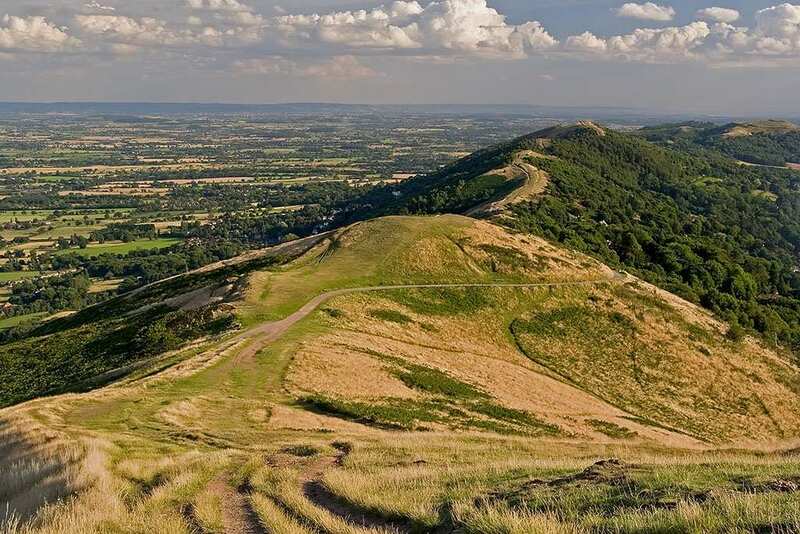 The trail features a mixture of pleasant pastureland and rolling climbs through the Malvern Hills and the Cotswold escarpment, which are aptly rewarded with unforgettable views in all directions. 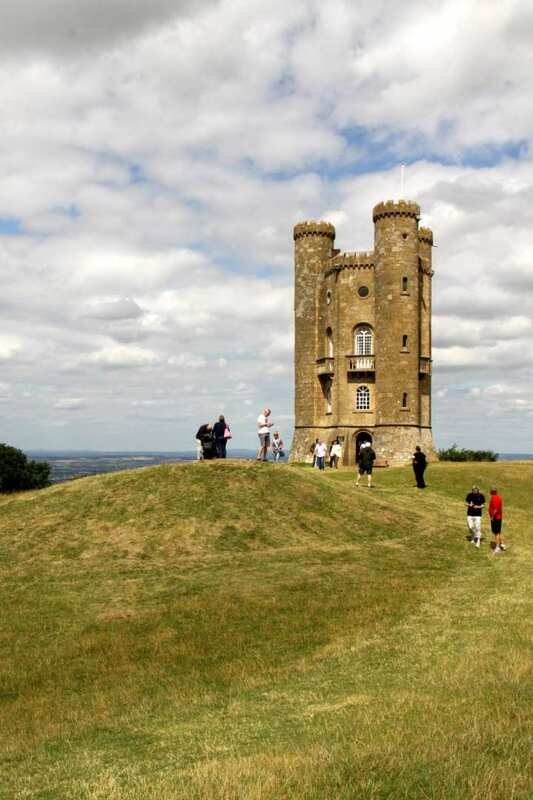 One of the most staggering viewpoints along the route is from Broadway Tower, where incredible panoramas stretch over sixteen counties. 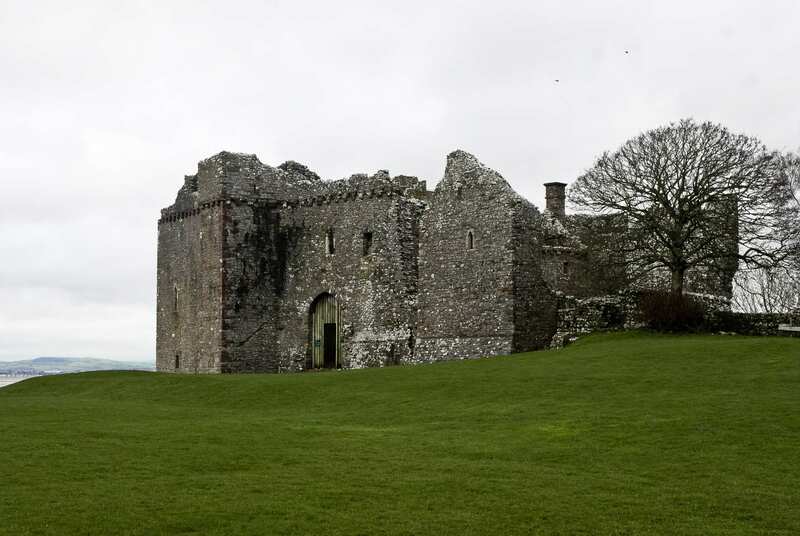 As well as the trail being packed with amazing scenery, there are numerous welcoming towns and villages to explore, each bursting with unique character and fascinating history to uncover, making this a magnificent, well-rounded trail. Admiring the warm glow of Malvern's fully-functional gas lamps, which are said to have inspired C.S. Lewis as he wrote The Lion, the Witch and the Wardrobe. Visiting the numerous welcoming pubs, cafes and teashops along the route, providing the perfect places to fuel up before or after a strenuous climb. 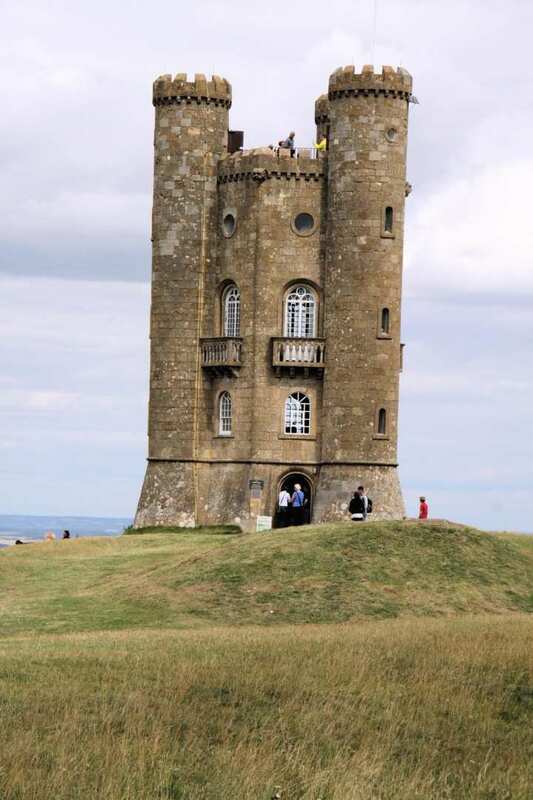 Taking in the outstanding views from Broadway Tower, stretching 62 miles in all directions over 16 counties. 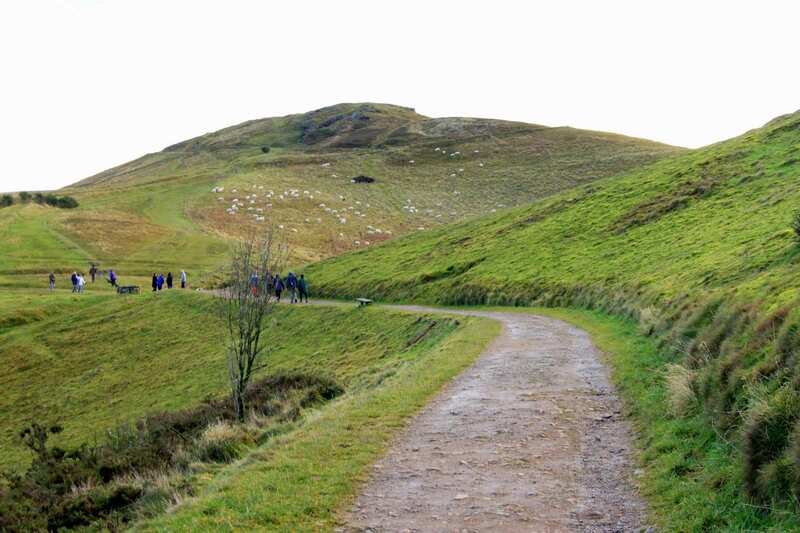 Add a day of exploration to your walking holiday with a rest stop along the way. 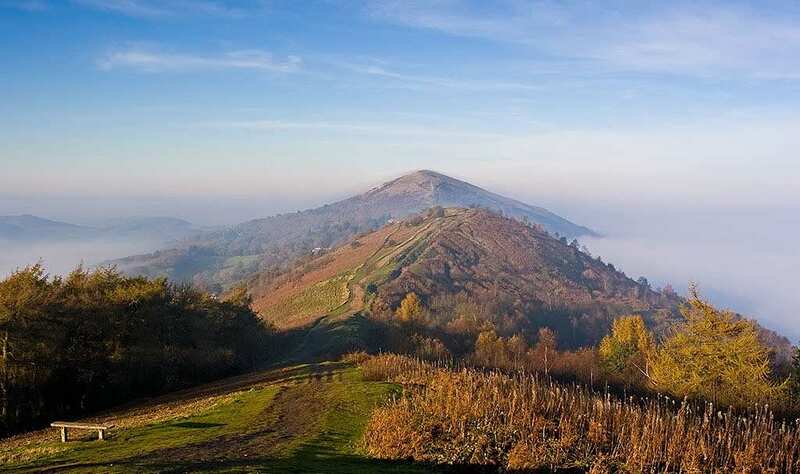 Great Malvern is an ideal candidate. This Victorian spa town attracted visits from a host of historical figures in its heyday, from C.S. Lewis, who drew inspiration from its gas lamps for The Lion, the Witch and the Wardrobe, to Charles Darwin, whose daughter is buried beneath Great Malvern Priory. 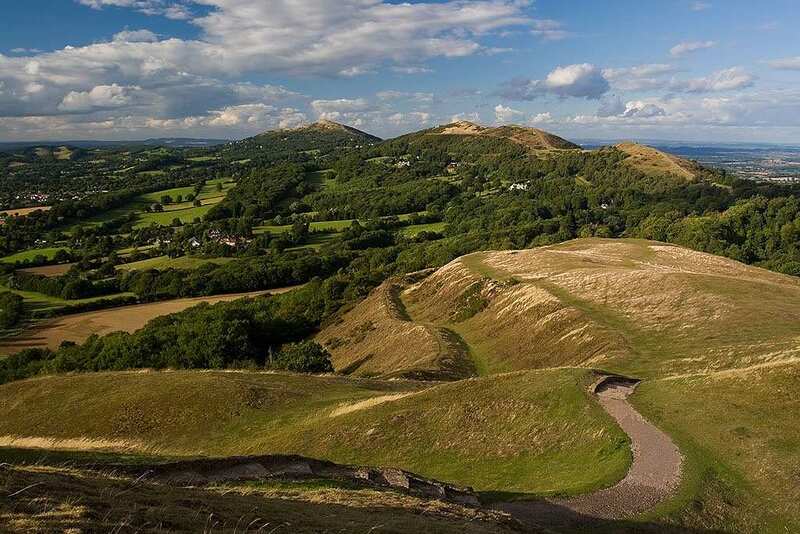 The town's fame endowed it with beautiful architecture throughout, now host to a range of independent shops and Malvern's Museum at the Abbey Gateway. 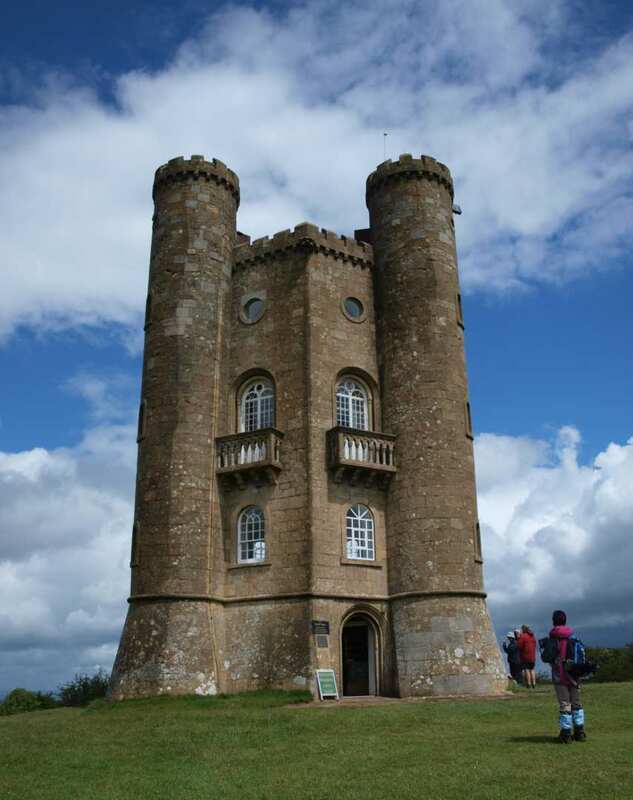 If the pretty buildings of the Cotswolds are of more interest, Broadway is an excellent option, with two churches, a fine old inn, and some unusual shops. By Air - The most convenient major city and international airports are Bristol, Cardiff, Birmingham and East Midlands. 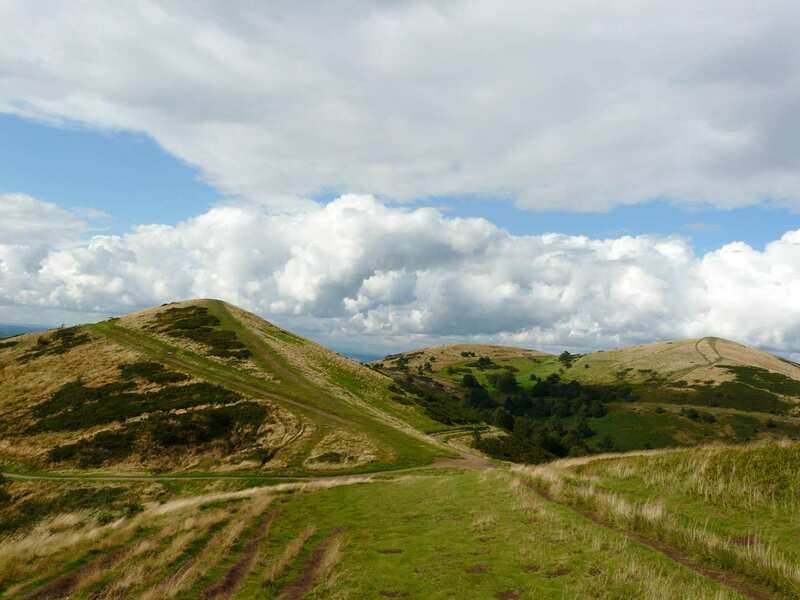 By Rail - The nearest rail stations to the start of the trail (Kington) are either Knighton (about 12.5 miles away) or Hereford (about 21 miles away). 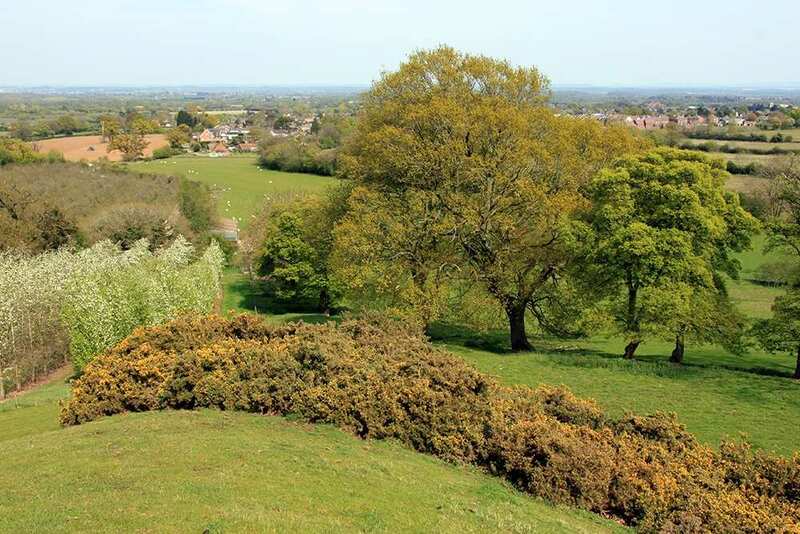 The nearest rail stations to the end of the trail (Broadway) are either Honeybourne (about 6 miles away) or Moreton-In-Marsh (about 10 miles away). By Bus - Few bus services run to Kington and from Broadway. From London - Trains run from London Euston and London Paddington stations to Knighton. From there a bus/taxi will be required to Kington. Return To The Start - The easiest way to return to the start of the trail, is to take a bus/taxi from Broadway to Moreton-In-Marsh rail station. From there trains run to Hereford, where a bus/taxi will be required to Kington.